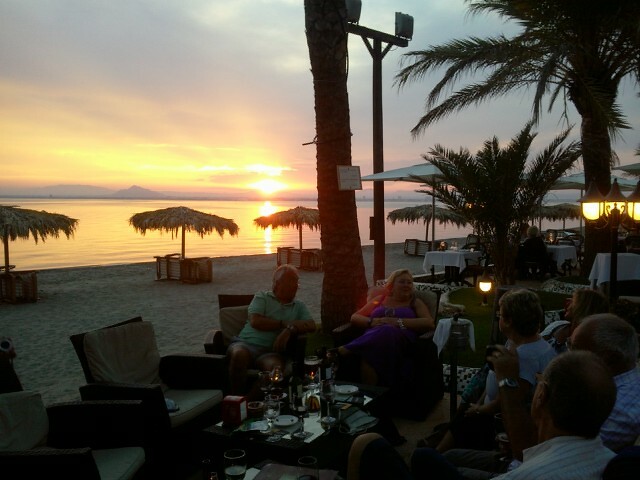 La Manga Dreams cater for small, medium and large parties and all price ranges. So if you are returning to Spain for your holiday or its your first time, take a look at the holiday rental properties in Spain we have to offer in the mainland coast’s of Murcia. So what are you waiting for, the weather´s great the sunbed´s waiting and the wine is chilled! The villa is approx. 2 minutes walking distance to the beach, shops and restaurants. Activities include water sports, sailing, diving, fishing, tennis,horse riding, golf and much more…. It is not just the spectacular selection of blue-flag beaches and history of Mucia that attracts many visitors to this region, it also boasts a spectacular coastline and one of the most famous of its stretches is The La Manga Strip. This unique up and coming area situated on the Costa Calida or The Warm Coast is an ideal location for sea overs and with the Mar Menor on one side and the Mediterranean on the other it almost feels like an island.